Cookson Gold are part of Heimerle + Meule, Germany’s oldest gold and silver refinery. 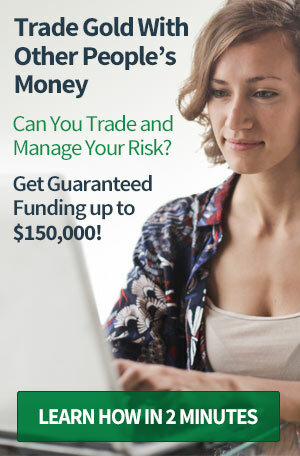 Principally selling to the jewellery trade, Cookson Gold do also sell minted bullion bars for investment alongside their bullion blanks, sheets, wire, chain and other jewellery components. 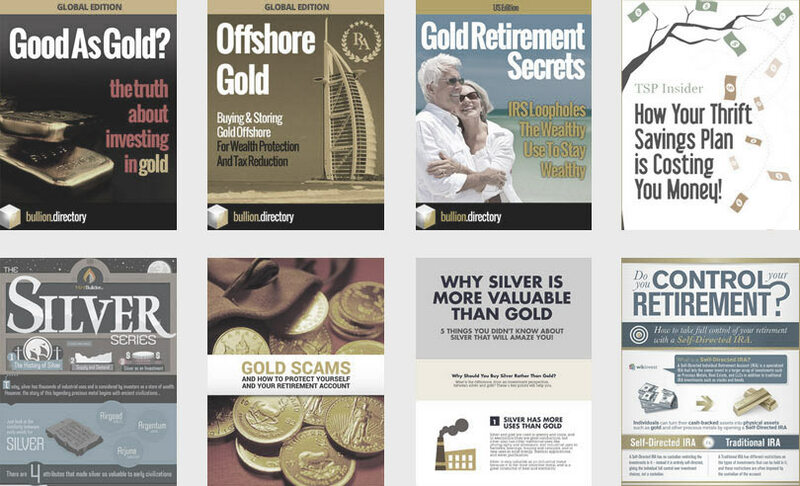 When doing business with Cookson Gold - please say you saw them in Bullion.Directory. 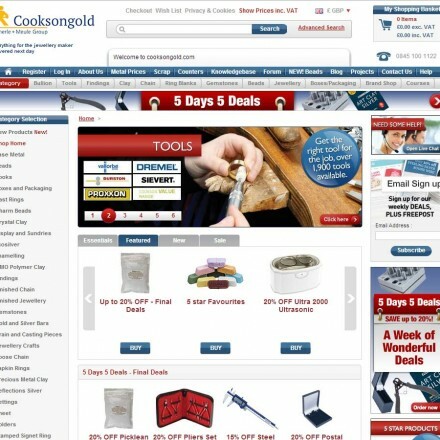 Read or add Cookson Gold reviews and ratings using the "reviews" tab above. All Cookson Gold details are believed to be correct at the time of listing. Please report errors here. 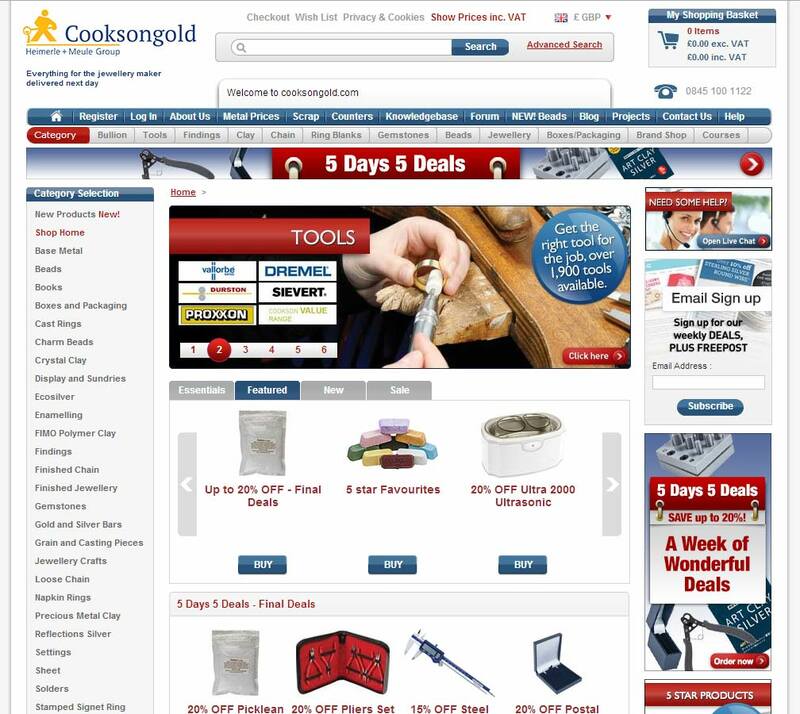 I run a jewellery business and to be honest we couldn’t operate without Cookson Gold’s fast and fairly priced wholesaling service both for my raw materials and tools.